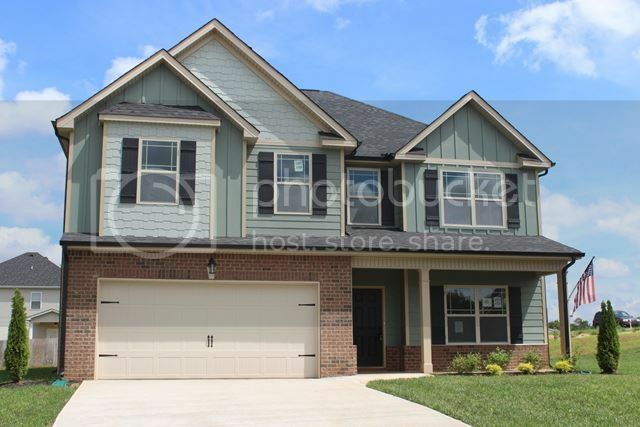 West Creek Farms is one of the newest neighborhoods in North Clarksville with new homes still being offered. The neighborhod offers sidewalks and street lamps and underground utilities. It is located in the city limits north of the 101st Parkway on Peachers Mill Rd. The homes are very affordable and offer some of the latest plans and features that buyers like in new homes. 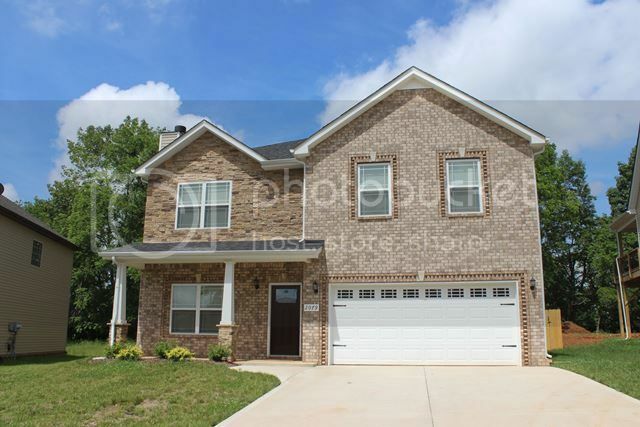 The neighborhood is walking distance to West Creek Elementary, West Creek Middle and West Creek High Schools. If you need additional information about the schools you can get it on their website. The price start in the high $100,000's and go into the mid $200,000's. 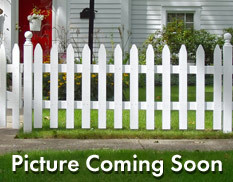 You will see a wide variety of floor plans and styles becausee there are several builders building in this area. West Creek Farms looks fresh and new and this appeals to home buyers that like to live in newer neighborhoods. When you drive through you will see winding streets and pretty gazebos. This is so convenient if you work on Ft. Campbell because your commute is about 10 minutes. It is close enough to come home for lunch. 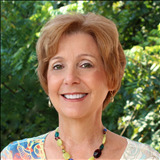 As an added convenience there is a a small shopping center a couple of minutes away that has a Publix grocery store. 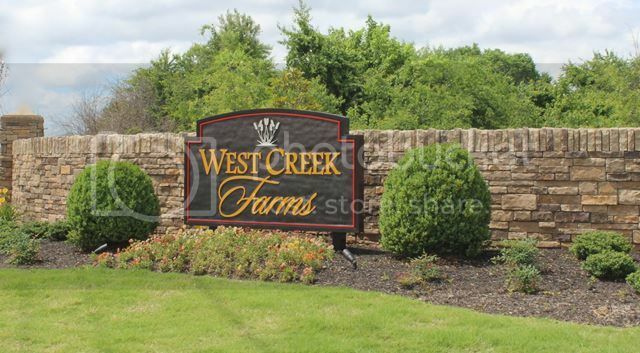 If West Creek Farms sounds like the type of neighborhood where you would like to live, then give me a call so we can start your home search together. 931-320-6730. 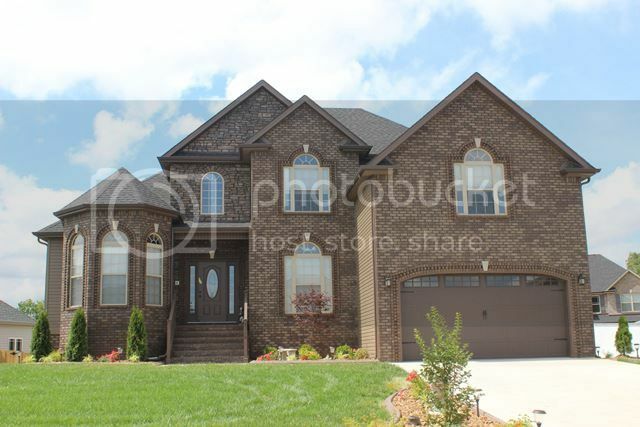 Click here to see all available Homes for Sale in West Creek Farms.